The irrigated land of Somontano has been maintained through a series of irrigation channels, dams and weirs since time immemorial. Their origins can be traced back to Muslim times; in fact popular legend attributes this particular weir to the Moors. However, despite their remote origins, these constructions were continually renovated and modified over the years due to damage caused by the frequent flooding of the River Vero. 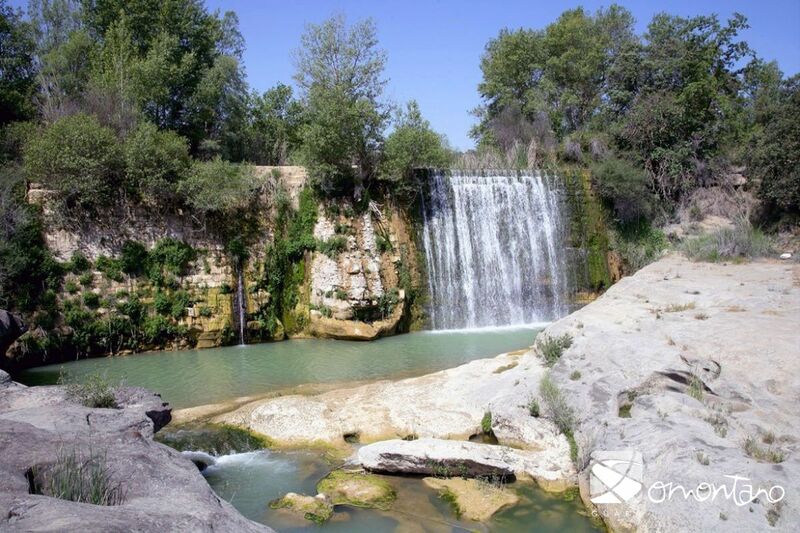 Azud (from Hispanic Arabic assúdd, itself derived from the classic Arabic sudd) is the name given to a dam built in a river with the aim of collecting water for irrigation and other uses. The Pozán dam is one of the best of its kind in terms of the quality of construction and its excellent condition. 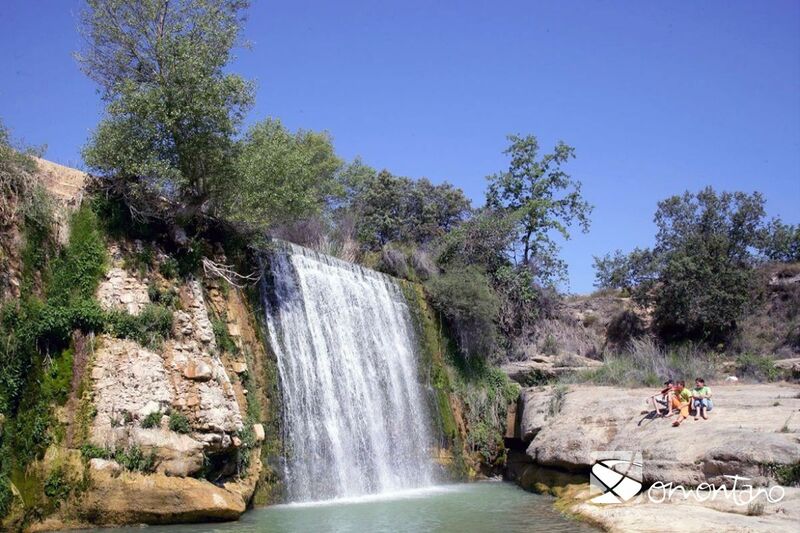 The aim of the dam was to raise the level of the water so that it could be directed to the San Marcos channel. 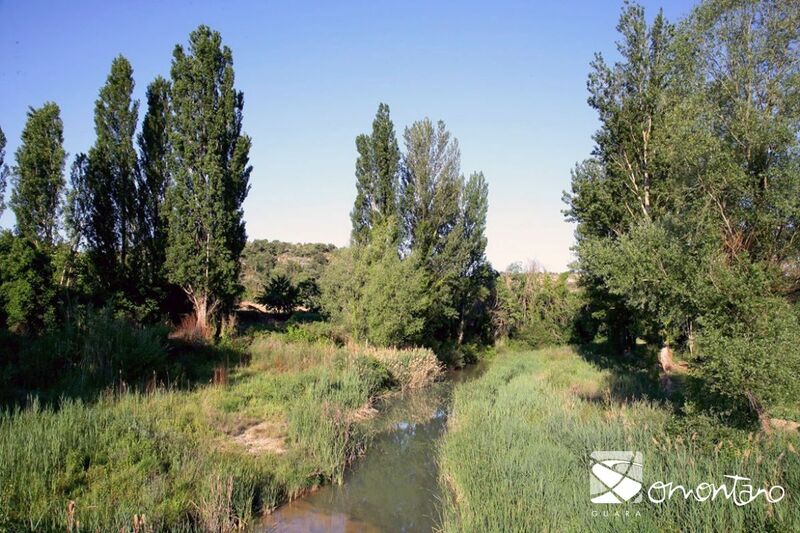 From here it was used to move the wheels of several mills and a fulling mill as well as to irrigate the land around Castillazuelo and Barbastro. 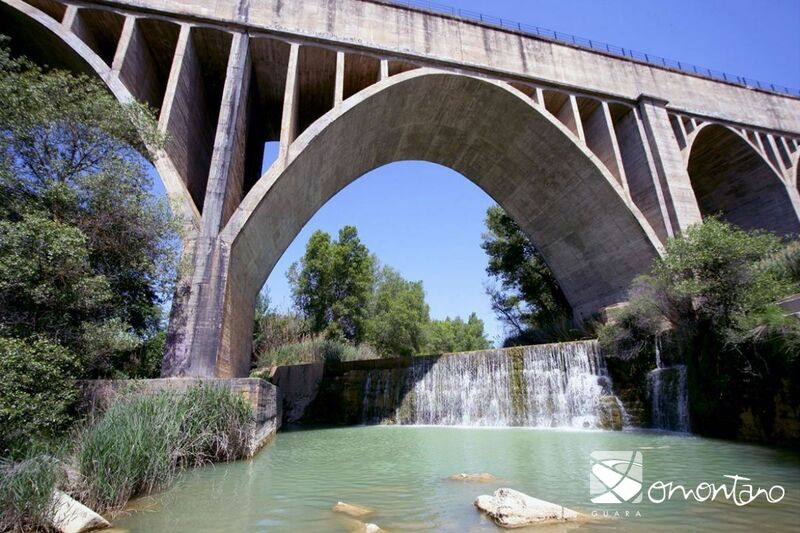 In 1606 a lathe operator from Barbastro, Luis de Ruesta, and his son, were charged with the reconstruction of another dam close to here using oak. Wooden dams worked in a similar way as those made of stone as small rocks were placed between the struts. There were the most common type until the 16th- 17th centuries and although more fragile than those made entirely of stone, they were much cheaper to construct.